Nonvascular plants are bryophytes. 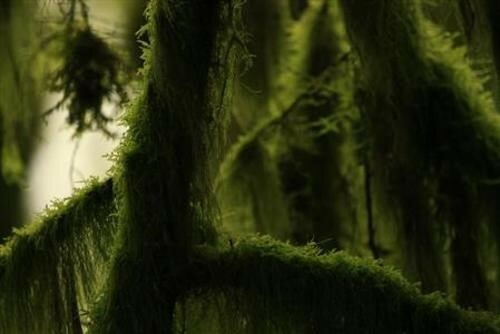 Despite the dominance of vascular plants today, more than 17,000 species of bryophytes still survive. They include liverworts, hornworts, and mosses. Why were nonvascular plants the first to evolve from algae?